Two armed men operating on a motorcycle on Saturday shot dead a police inspector in Ogidi, near Onitsha in Anambra, police authorities have confirmed. 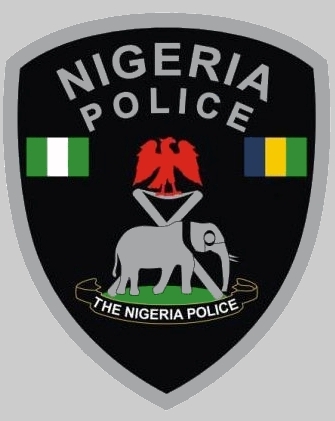 The Divisional Police Officer (DPO), Ogidi Police Station, Mr Hassan Musa, who confirmed the incident, told the News Agency of Nigeria (NAN) that the hoodlums collected the AK47 riffle the deceased was carrying. He said that the incident occurred at about 2.45 p.m. at a police road block near Ugwunwasike Roundabout in Ogidi, where a police team was conducting “stop and search”. An eyewitness had told NAN that the armed men took the policeman unawares as they rode straight and shot him at a close range while he was flagging down a vehicle for a search. “Other policemen who were with him took cover on hearing the gun shots while the armed men escaped,” the source said. NAN gathered that the incident, which happened within minutes, caused people in the vicinity, including motorists and commuters, to abandon their vehicle and scamper for safety. The DPO said that the remains of the late inspector had been deposited at Iyi-Enu Hospital’s mortuary. He said that the police had commenced investigation into the incident.